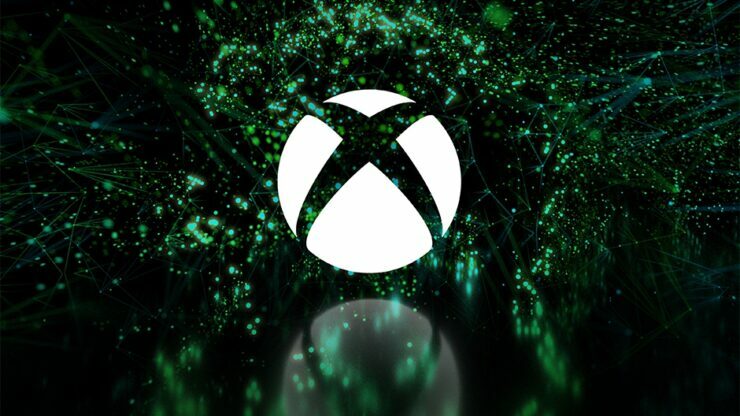 Microsoft’s head of Xbox, Phil Spencer, has talked about his commitment to the annual E3 event in Los Angeles. Following this announcement, Microsoft used the opportunity to confirm its Xbox E3 presence and Spencer teased that there’s a lot to share with fans next year. In a new Extra Life charity livesteam, Spencer has now explained his and Microsoft’s commitment to the annual event (his comments can be found around the 4h;48 mark in the video). What are your thoughts about the annual E3 event in general? Does it need change? How do you feel about Sony not attending the event next year? Hit the comments below. Has Microsoft finally found a way to fix hardware failure?